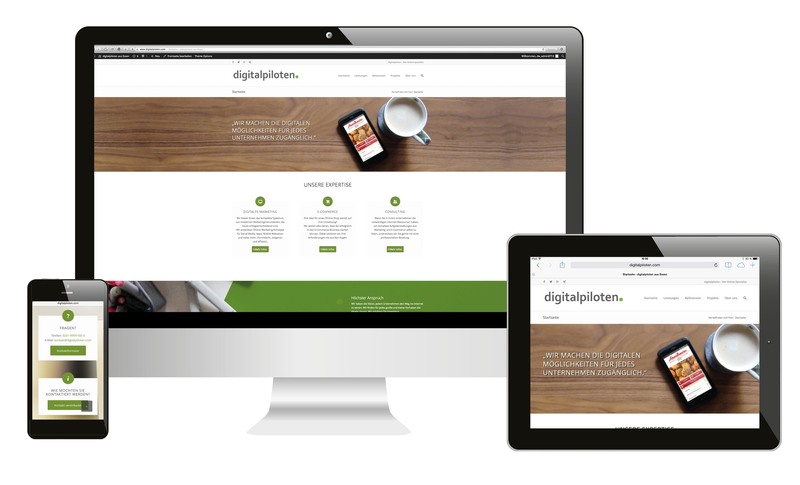 The team at GoodStuff.ie are focused on top quality websites that not only impress, but websites that perform. We aim to provide a bespoke, responsive and personal approach to each project and we use the latest technologies, cutting edge design and latest styles to get the each job complete - on time and on budget. Unlike others we do not outsource our work and we do not simply buy and customise templates to suit - we make our own designs in house. We take design seriously and we don't take on every client we meet. We like to work with businesss, organisations or professional's who understand the importance of setting an impression how your brand effects your business reputation. Our young team love what we do and our high end website design if offered at budget prices. Lorena is one of the co-founders of GoodStuff.ie and has a background in marketing and graphic design. 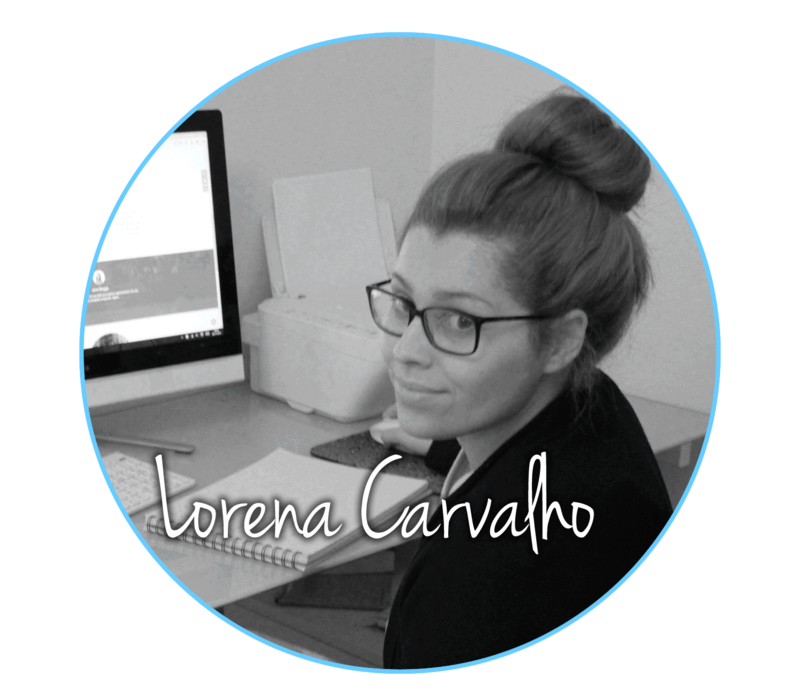 After completing a degree in marketing and social communication at university in her native Brazil Lorena spent 2 years learning her trade by managing the website, marketing and social media for a local school. Lorena then came to Ireland to learn English and fell in love with Galway and has no plans to leave anytime soon! 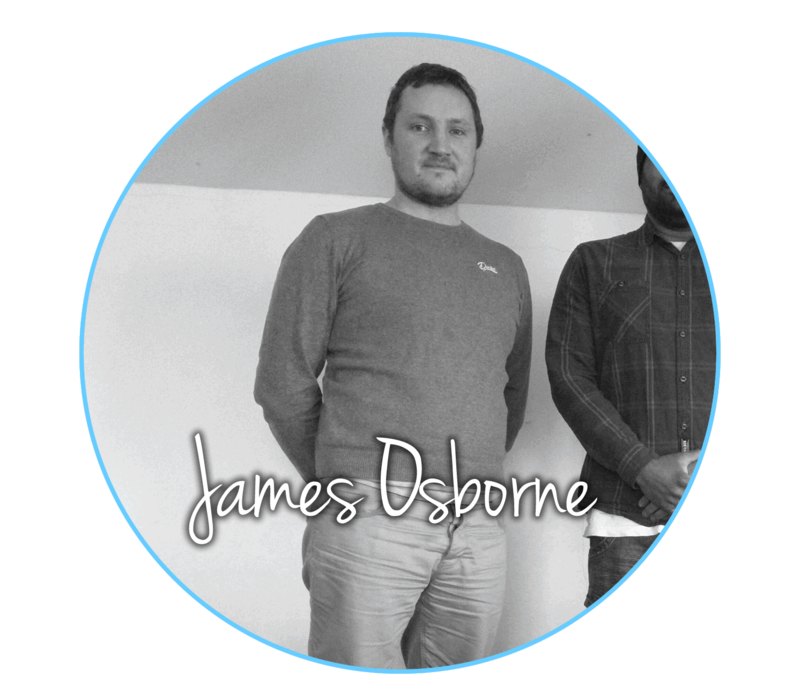 James Osborne is co-founder of GoodStuff.ie and has a background in IT and business. Having established Aztec Design back in his home county of Wexford his aim is now to build the GoodStuff brand in the west of Ireland. James likes to travel in his freetime and work on other IT projects. He setup the website JoomZilla.com whereby he creates and sells templates online.